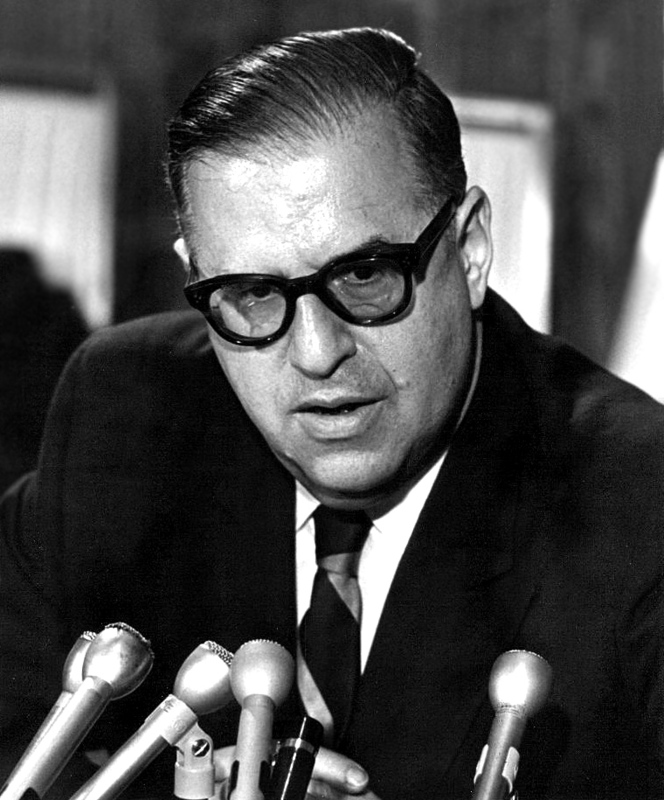 Abba Eban, a charter member of Israel’s founding generation and its greatest statesman of the 1950’s and 1960’s has famously remarked that the Palestinians never miss an opportunity to miss an opportunity. More than half a century has elapsed since those words were spoken and the Palestinian Arabs have proven Mr. Eban right time and time again. Much has changed in the world since then; Israel’s Jewish population more than tripled, the Soviet Union, the Palestinians’ greatest sponsor, lost the Cold War, Israel’s per capita GDP and metrics such as innovation, health care, and happiness are all among the world’s top. Much has changed, but not as far as the Palestinians are concerned. They still live in poverty (except for the top echelons of the Fatah and the Hamas, of course), they still teach their children to hate Jews, they still whine and complain in every international forum, they still murder innocent civilians and richly reward the murderers from the moneys they extort from the rest of the world. It now appears that the Palestinians are about to miss yet another opportunity. The memories of the bloody suicide murders of the early 2000’s are receding in Israel, replaced by fear of the new threat of rocket barrages from the Iranian proxies in the North and in the South. The great repatriation of the Soviet Jewry following the collapse of that country in the early 1990’s has also been forgotten and the long-since discredited demagoguery from the Israeli left about the inevitable demographic disaster should Israel fail to “separate” from the Palestinians is making the rounds again. Let’s face it: Palestinian Arabs are precisely the kind of people you would never want as your neighbors; they are hateful, bigoted, and, to use an old-fashioned word, uncivilized. It is easy to understand the desire by many Israelis to separate from such people. “They are THERE and we are HERE. That’s what we want, make it happen!” they say to the leaders of the Israeli left like Yair Lapid and Benny Gantz, leaders who know full-well that this “separation” is a pipe dream that can never be realized because the Palestinians will never stay “THERE”. They will always come visit you “HERE”, where they will slit your throat, or shoot you in your sleep, or blow you up, or run you over. They know, but they lie. They lie to the Israeli people because that’s what they want to hear, because that’s what gets them elected, because it is so incredibly tempting to trust somebody who was the Chief of Staff of the Israel Defense Force. In Israel there is now a new generation that forgot the bloody lessons from recent history, that is willing to give the Palestinians another chance. And in the White House there is a president who is ready to play a role that can be, alas, deadly to Israeli interests. It is all from a good place, all from a sincere desire to help, to resolve the most intractable of conflicts, to make the “Deal of the Century”. Having thrown Israel the symbolic bone of swapping the plaque on the American consulate in Jerusalem and having appointed Zionist Jews to the roles of Ambassador to Israel and Special Envoy to the Middle East, Trump is about to extract a heavy price from Israel, heavier than any American president before him. He will demand the division of Jerusalem and the abandonment of most of the Jewish historical heartlands in Judea and Samaria. All that the Palestinians have to do now is nothing. They have to do absolutely nothing and they will get their state with Jerusalem as its capital. The real Jerusalem, the one that is often referred to as East Jerusalem. That’s what they will get. And they will get money. Oodles and caboodles of it. From America, from Europe, from the Gulf, from most everywhere. And then, only then, after they get everything they ever dreamed of, they will just need say that they have no further demands from Israel and that the conflict between them and the Jews is over. The Lord of Hosts must be indeed fighting Israel’s battles like He used to do at the time of the Exodus from Egypt, because, to use the language of the Bible, he will undoubtedly harden the hearts of the Palestinians and they will do everything that is in their power to miss this opportunity just as they missed all the others. They will fire rockets and release incendiary balloons from Gaza and try to run over Israeli soldiers in Samaria as happened today. They will make ridiculous demands such as the right for millions of Palestinians from Gaza and the so-called West Bank and from the refugee camps in Lebanon and in Syria and even from Europe and North America to “return” to Israel. Whatever it takes to blow up Trump’s Middle East “peace plan”, that’s what they will do and much, much more. One can hope that while this charade, the same charade that has already been played out by Shimon Peres and Ehud Olmert and Ehud Barak, is going on Israel has a pragmatic Zionist government that relies on a Jewish block of support in the Knesset. If that is the case, the damage done to Israel by Trump’s vainglorious attempt at immortality will be rather limited. A diplomatic tiff, a few angry words, that’s all. If, God forbid, and as is seeming more likely with every new poll, Israel has another government led by retired generals supported by the Arab terrorists in the Knesset, generals who are as foolishly hungry for history book fame as they are brimming with self-infatuation, things will go badly for Israel, at least for a while. Palestinians, playing on Trump’s desire to enter the history books, will use him as a battering ram to extract from Israel territorial concessions that will be virtually irreversible and make its security situation that much worse. In return, the Palestinians will “give” what they always “give”: more death, more grief, more destruction of property, more lies. From a long-term point of view, nothing will change; the Jews will prosper and the Arabs will sink further into murderous despair. But the short term is important. Short term can mean destroyed Jewish families and grieving Jewish mothers, and Jewish grief is one thing the world has had enough of to last a million years. Choose wisely, Israel. 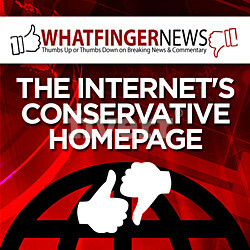 Thank you for your incredibly biased and totally skewed and worthless opinion of what Pres. Trump has in mind to do to Israel. He’s made it very clear that Jerusalem is the capitol of Israel, not of some new palestinian state. For that matter, no American president can make the Israelis give away Jerusalem or any other part of their nation, they lack that power. The worst that could happen is that we break ties with Israel, which has depended on us for weaponry. They make their own now. They don’t need to buy our fighter planes either, France makes some pretty good ones they can purchase and modify into superior aircraft, something they’re very good at. No, sorry, but you’re full of crap, to put it simply. Thank you for the comment. My pieces are designed to be thought provoking and it seems that at the very least I have achieved that goal. I did not say that President Trump, whom I support, is “bad” for Israel. Nor do I believe that Israel will ever give up any part of Jerusalem, but only because the Arabs don’t want to trade it for peace. Had they been willing to do that, all opinion polls show that most Israelis would be fine with sharing their capital with the Palestinians. My thesis was simply that Israel will come under pressure to make concessions and that a right-center government will be better equipped to withstand those pressures. The wealth and power of the elites in Palestine comes from the suffering of its people. I’m old enough to remember when Bill Clinton agreed to literally everything they wanted and their leader said no.